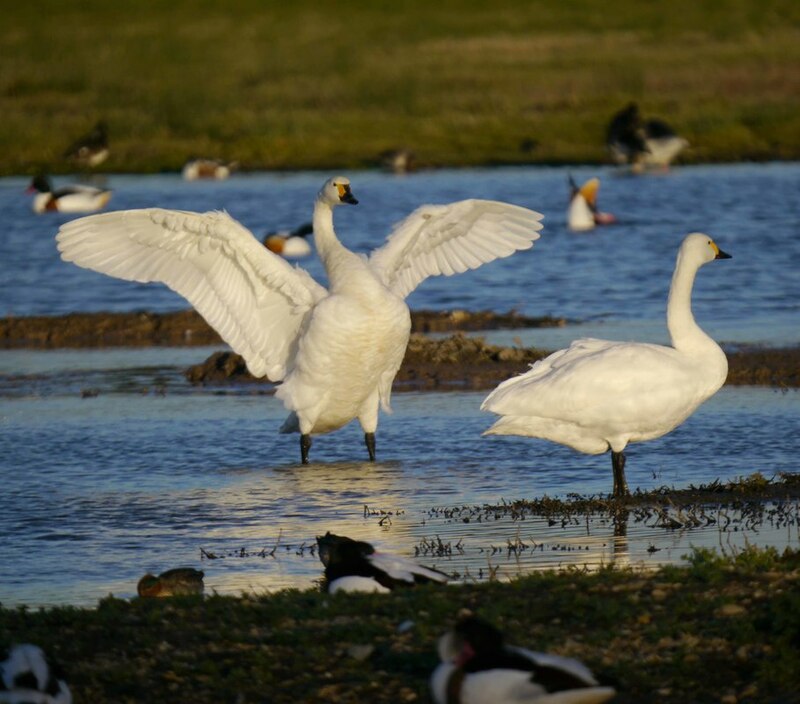 The annual ‘swanfall’ at WWT Slimbridge has begun, with a flurry of Bewick’s swans arriving for the winter. A total of 51 birds completed the final leg of their migration during the recent crisp nights and they join Indri, the first of the Bewick’s to arrive at the reserve, who appeared in October with the first cold snap of the season. For an extra special experience visitors are invited to access Slimbridge after hours and witness a spectacular commentated floodlit evening swan feed which includes the Bewick’s swans, followed by a delicious two course meal in our Kingfisher Kitchen restaurant. The Swan Supper Evenings run every Friday and Saturday evening from 30 November to 9 February.